As a valued and respected client, we want to make sure that we provide you with the latest news and updates on the services we provide. 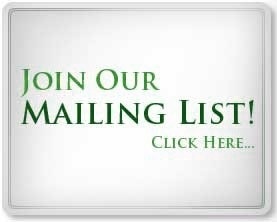 Please click on the button below to subscribe to our mailing list so that we may pass on important information that will benefit your personal and business ventures. 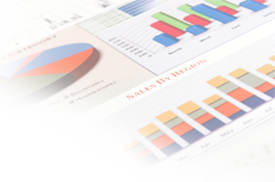 You may check any of the services that you already utilize or those in which you may be interested. To learn more about our services, please click on “Services” in the navigation bar above.